QUAID Gallery is accepting applications for new members for 2019. 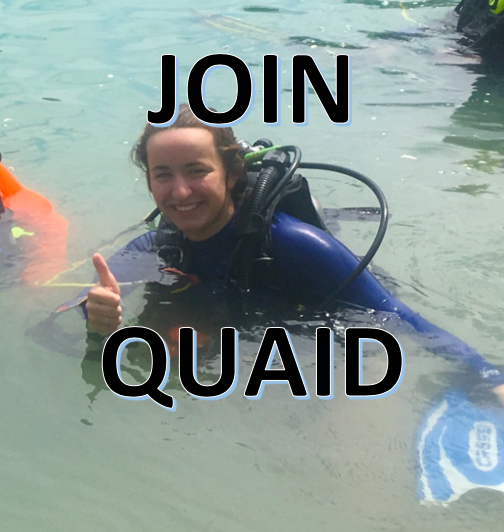 Members of QUAID sign a 12 – month contract, with monthly dues of $82. Each member is given a one month slot to create or curate an exhibition and is also included in an annual QUAID member group exhibitions with additional opportunities possible throughout the year. In addition to monthly exhibitions and curatorial projects QUAID members organize and produce a variety of events including first Fridays, literature readings, drawing nights, and film screenings. Members of QUAID are also expected to participate in all events and fundraising activities. Complete application form to apply.